Pitchers who only throw 50 innings! That's what the topic of the day is as we bring Alex Fast of Pitcher List onto the show. 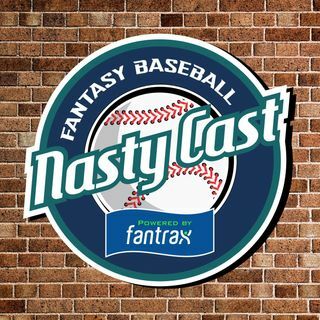 He joins Nate, Ron, and Van as they talk the best relief pitcher values, who to avoid, and also how to treat the position when drafting!